Absolutely abhor it. You despise being pampered and feeling like royalty. When it comes down to it, you’re all about roughing it – you’d rather sleep on dirt floors then in luxurious king-sized beds. You prefer splashing your face with rain puddles, then soaking in a jetted tub. We get it, you’re the king of the jungle. 2.) Views. Yuck. Who needs a view? 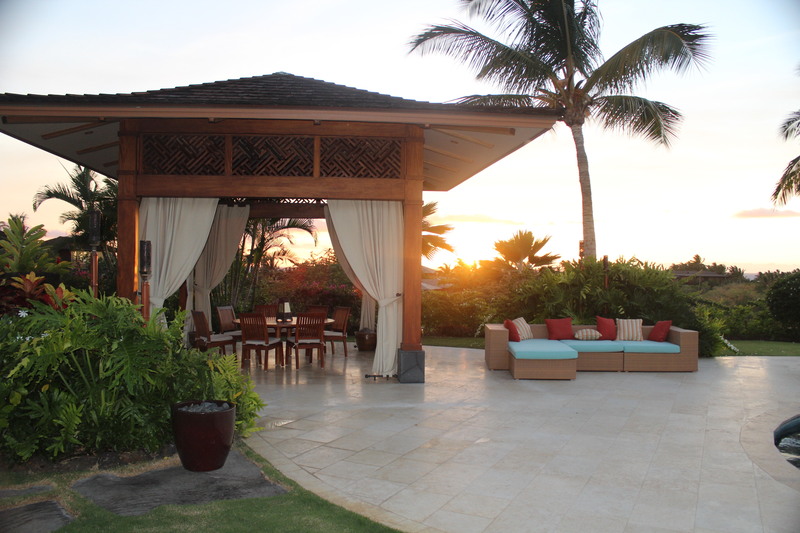 Sure, you could watch idyllic sunsets dropping over the azure pacific ocean. Whales breeching and dolphins frolicking in the ocean? Pshaw. You’re beyond that. You want tall buildings, flat land, or sticks. Yes, that’s it. Just throw some sticks over a barren field and you’d be thrilled. Who needs lush green mountains or lava flows anyway? 3.) You don’t care for cooling off in pools or lounging in jacuzzis. In fact, you want to go camping in the dessert. You like sweating, your parched lips cracking in tepid temperatures. I mean, swimming in your own personal pool is very overrated, isn’t it? Who needs to relax in a hot tub, when you could sip water from a cactus! 4.) You’d rather stay in a Yurt instead of a four-star resort, in your very own luxury home. Yurts make you feel like you’re communing with nature. Ignore the fact that you can swim with native fish, lounge near turtles on the beach, or learn about native Hawaiian culture from experts. Nothing says real nature like a yurt (and the colder the weather, the better). 5.) Warmth. Tropical Warmth. Gross. No thanks, I like the Arctic. So there you have it. Five reasons why you should NOT stay at Hualalai Hale. Who needs a perfect vacation when you can have real life? « Special Fall Offer: $100 off per night – Fall in love with Hualalai!